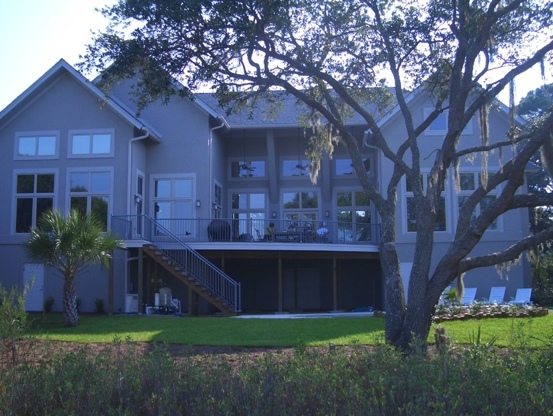 SYA+FH provided architectural services and construction management for this waterfront home on Hilton Head plantation. 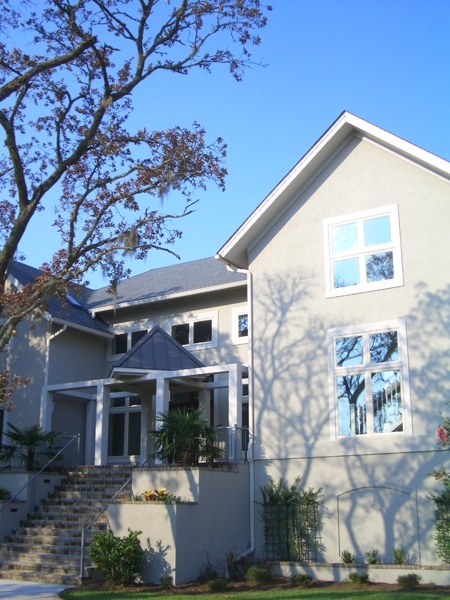 The home was constructed with Insulating Concrete Form (ICF) building technology. 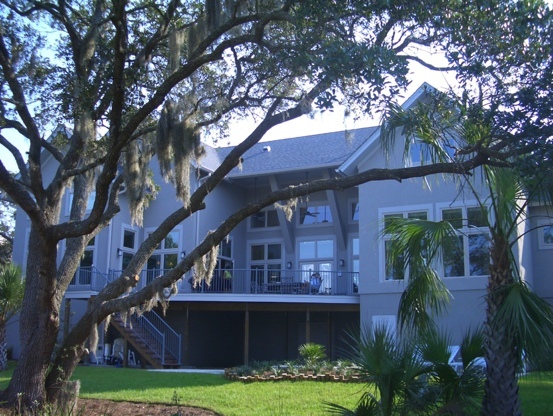 This ‘hurricane proof’ home was built within the floodplain and optimizes breathtaking intracoastal waterway views. 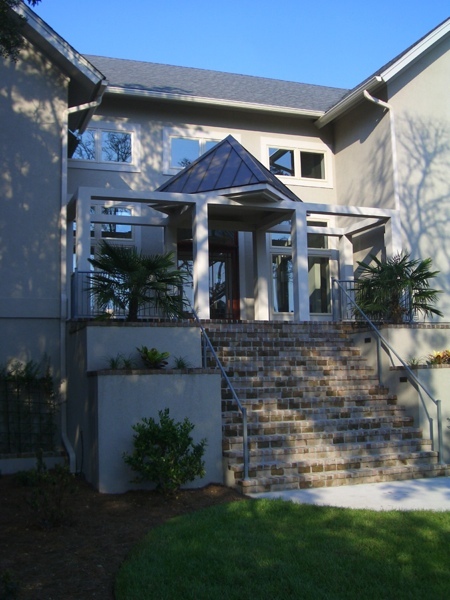 This home presented a challenging architectural review process, and a number of code complexities associated with building in the Coastal Hurricane Zone. 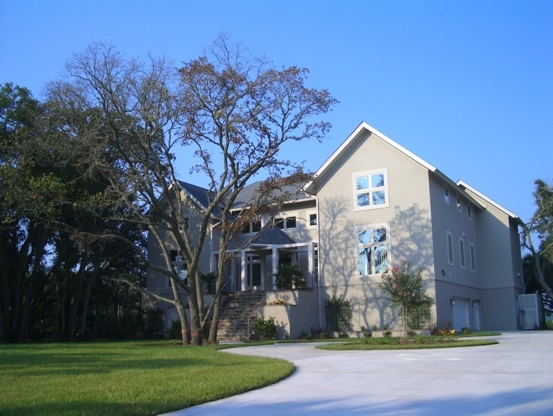 The home was built on time and within budget.